This charismatic rapper has blown our minds with his style nd delivery in his lyrical content. 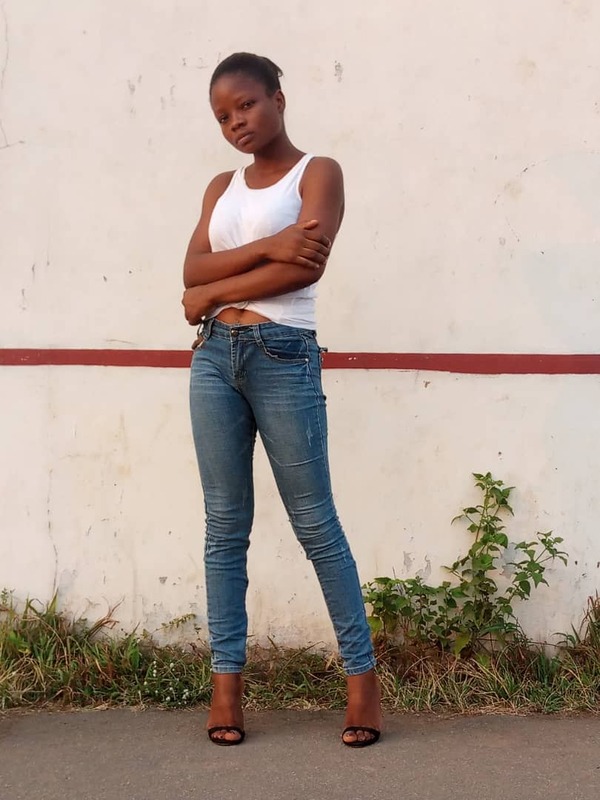 @#YceeJagaban. 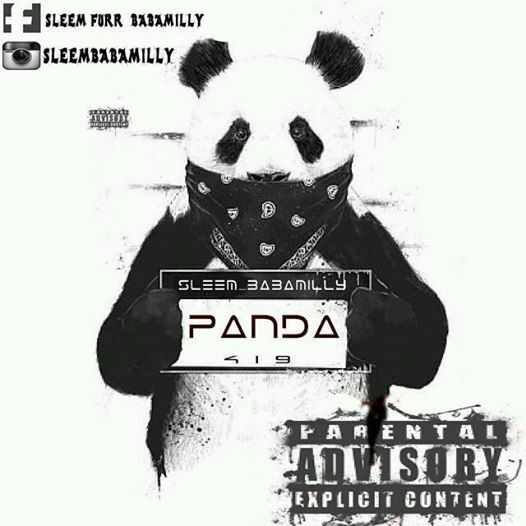 Retweeted it as one of the best pandas from the north (arewa).Sleem_Babamilly often raps with his native language hausa(the so called nigerian sarkodie)is considered a multifaceted rapper due to the various musical styles he posses and this panda is the last of its kind on the african continent and has been sentenced to deathrow.